You all know about my love for fashion and technology and when i can get a perfect combination of both it is an EPIC win. My current phone Asus zenfone 2 is just that, a sleek beauty with fabulous camera , amazing build and power packed performance. 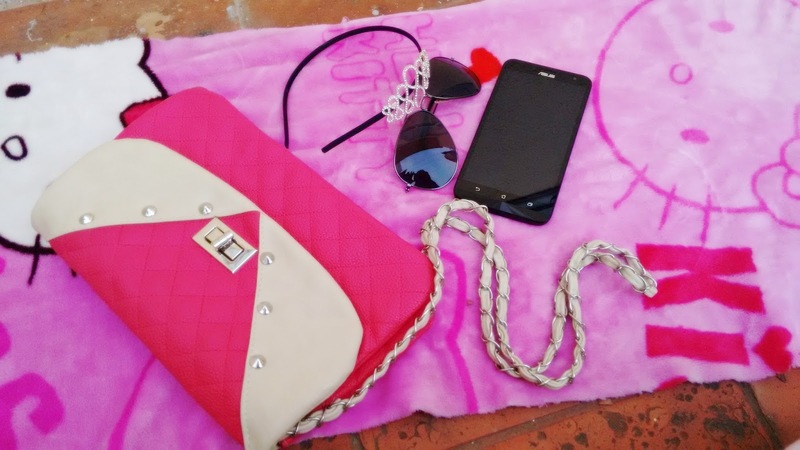 The technology addict me always carries my phone around in my hand and not in my bag , yes iam geeky like that but i make sure my phone grabs eyeballs every time it is in my hands by dressing it up in fun and quirky case covers. What happens when I am wearing an aztec printed top with a skirt? My phone blends into the look clad in a icy blue- white ombre case cover! I am very picky about my style and pay attention to every small little detail from make up to bags, from shoes to case covers! 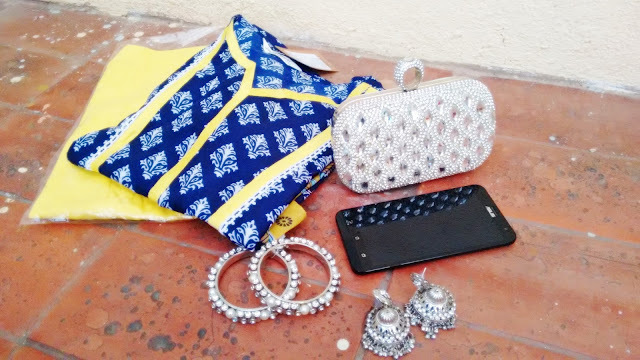 When I am shopping , be it online or offline I make sure I check out the mobile cases and covers section for the latest styles and if there are offers running, then Super WOW, grabbed and added to cart! So, you can Imagine my excitement when I came across #ZenLooks contest from Asus on their Facebook page. Enough of my technology and case cover addiction rant lets talk about this Incredible contest now. So Asus with its #Zenlooks contest asks you to wear your creative hat and design your very own Zenfone case . This design can be a photo you've taken or a design you've created but you have to make sure it is fashion forward and represents your fashion aesthetic because the best designs stand a chance to win . I did not waste even a minute and went on to create my own #zenlooks case which features a bejeweled lock and muliple keys signifying my zenfone being my key to happiness. I have given my case a lavender backdrop to match my kaftan which I recently shopped for. Do you know from where i got inspired for this case cover? It was after i spotted Deepika padukone in a grey key printed sweatshirt at promotions of her movie Tamasha. I just love pink, the instant girly vibe this colour lends making me look fun and feminine without much efforts is amazing, no wonder i keep stocking up on pink outfits and accessories a wee bit too much. This cute Pink and cream sling bag paired with white top and denims is best comfort wear and i can carry it off to multiple places. 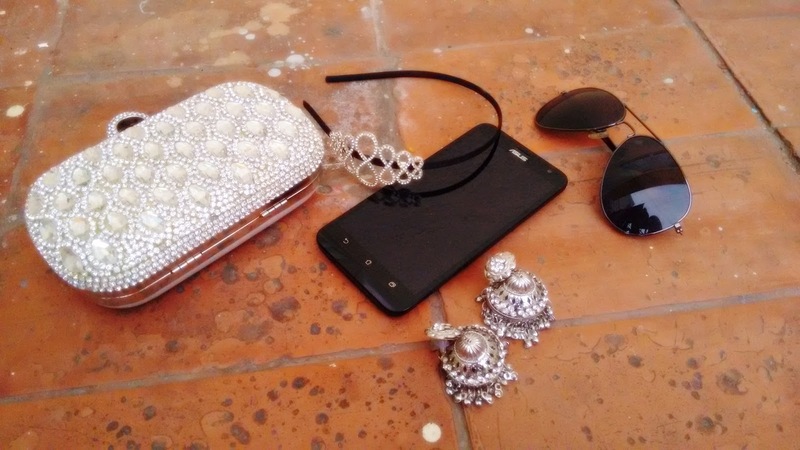 A luncheon with frnds, shopping trip to a mall or even a movie date , this look fits in well and the classy Zenfone 2 with glacier white case from illusion series blends in nicely.  How to Participate in #ZenLooks contest? Log on to ASUS India's Facebook Page Here and upload your own unique design for #ZenFone 2 case . The contest is open till 6th December 2015 and the prizes are super exciting. 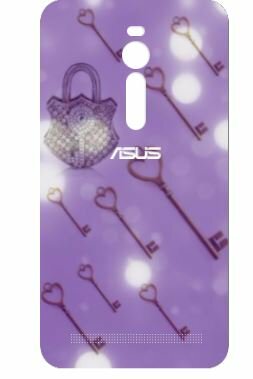 One winner every week gets to win a ZenFone 2 (ZE551ML), Limited edition ZenFone 2 case by CutiePieMarzia and as the grand Prize your design will be printed as the limited edition ZenFone 2 case. Amazing Eh?